In addition to home insurance, we can also provide access to cover for accident, sickness and unemployment. 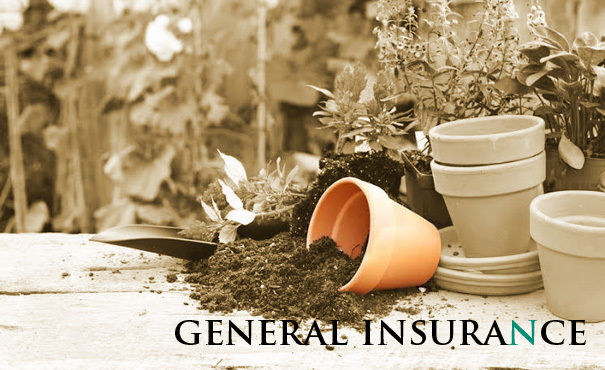 General insurance is important for your peace of mind. It enables you to minimise the effects of unexpected and often unwelcome future events, and helps you to organise your personal and business life with greater confidence.